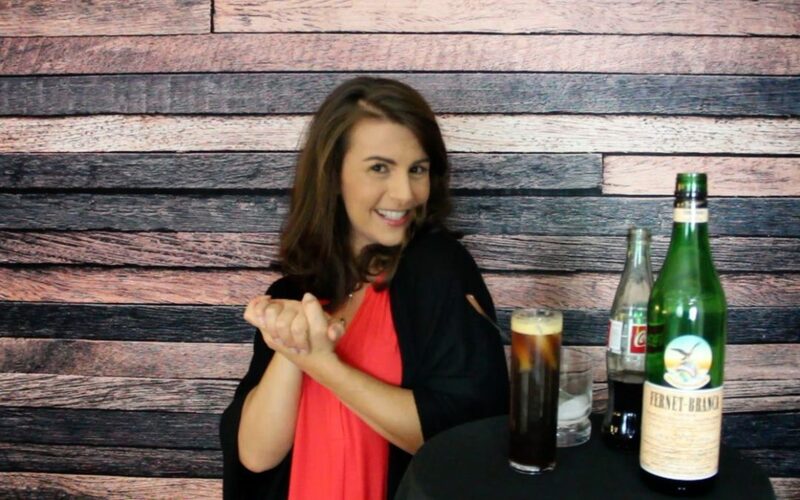 VIDEO: We’re Making The Perfect Argentinean Fernet & Coke! Now that you’ve watched the video, ready to head on over to Argentina to foster your own obsession? I couldn’t encourage it highly enough! Check out our entire 6-part Argentina series here.